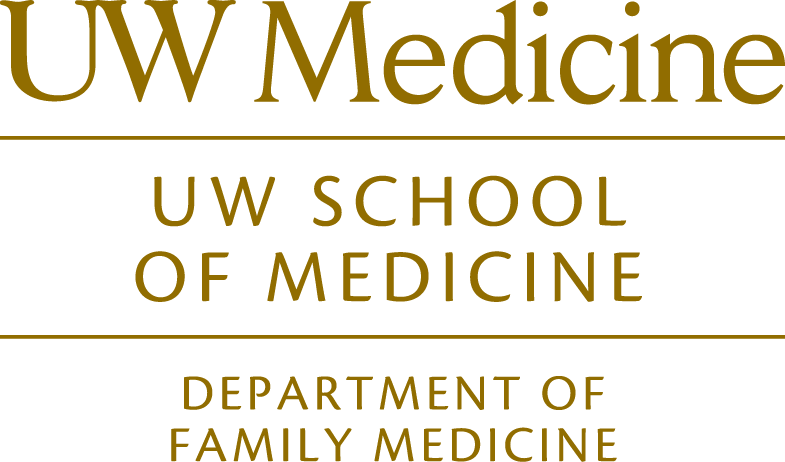 The WWAMI Region Family Medicine Residency Network is based at the University of Washington in Seattle and comprises thirty family medicine residency programs across five northwestern states, each members of a larger collaborative program often referred to as WWAMI. Navigate directly to any of the affiliated programs’ websites by visiting the Affiliated Programs page. 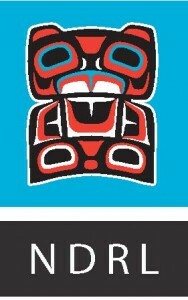 Read this great article about one of our newer programs, Northwest Washington Family Medicine, in Bremerton, WA. This state funding will help existing programs and develop new programs to increase family physicians in rural and underserved communities.